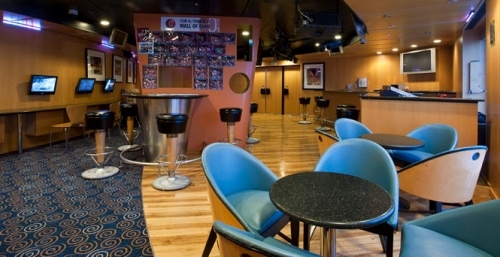 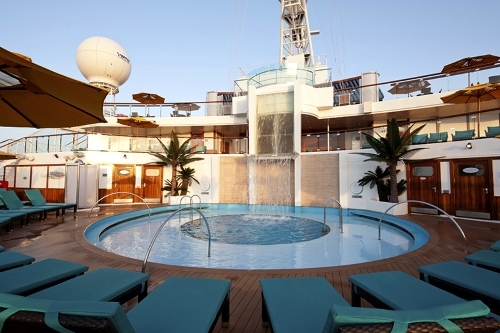 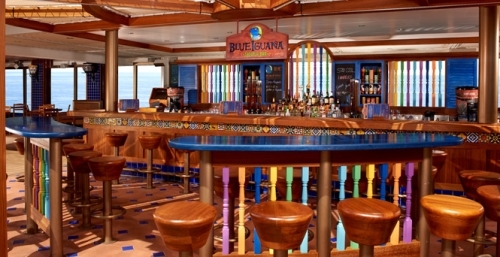 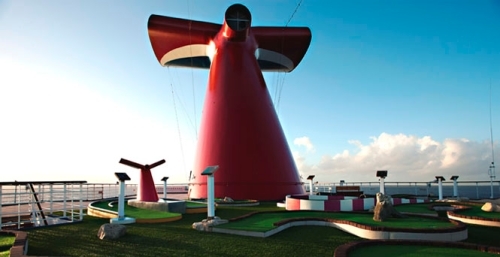 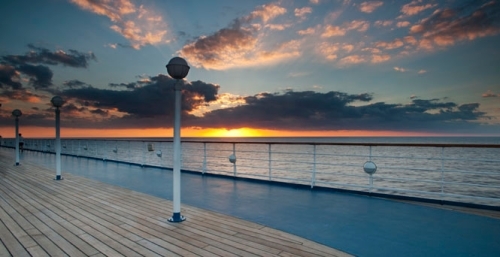 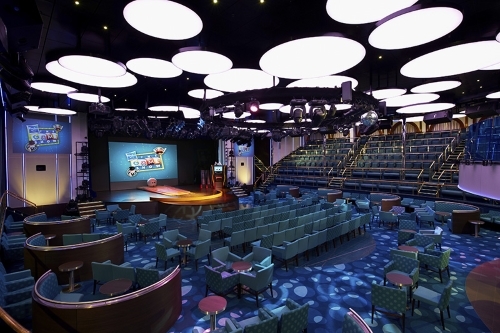 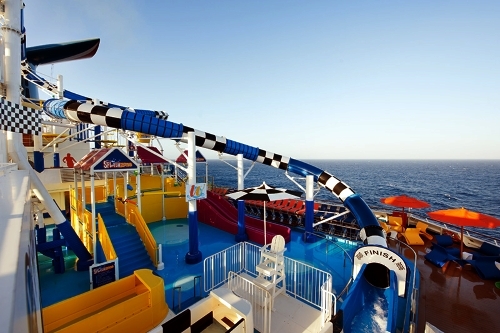 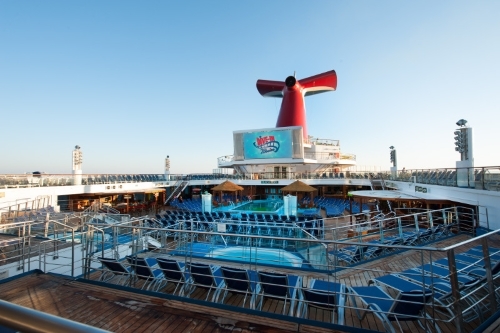 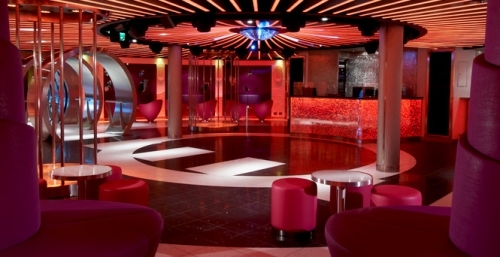 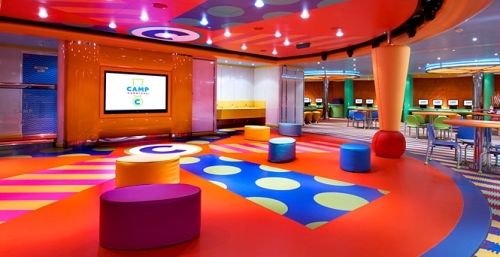 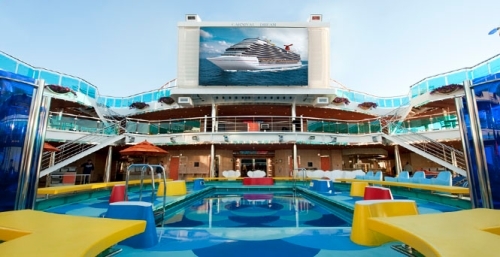 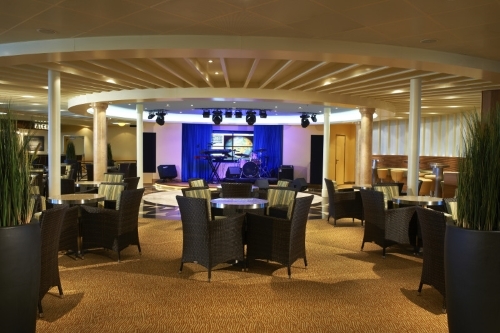 The aptly named Carnival Sunshine has plenty of activities to help you with your tan. 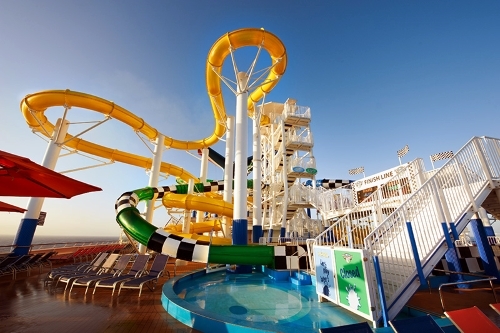 The onboard water park, Carnival WaterWorks, features the Speedway Splash slide. 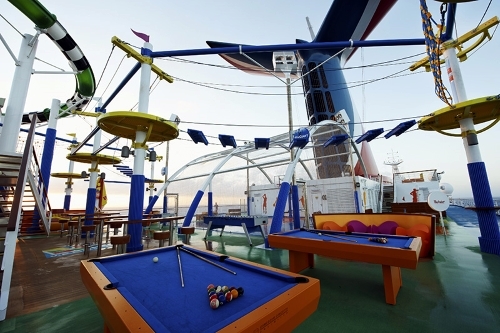 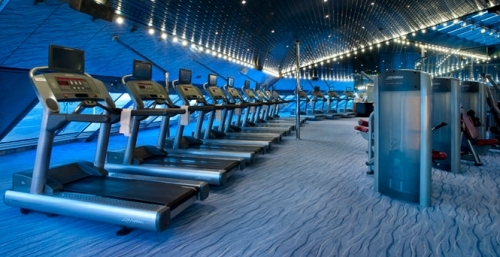 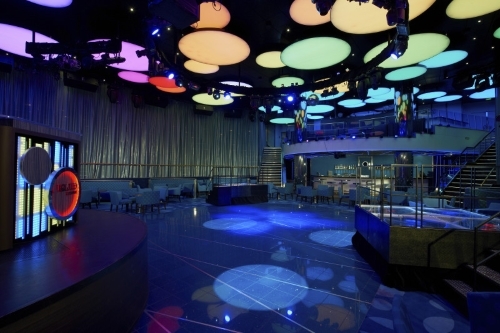 There’s also SportSquare with a long jogging track around the ship and SkyCourse high up above it all. 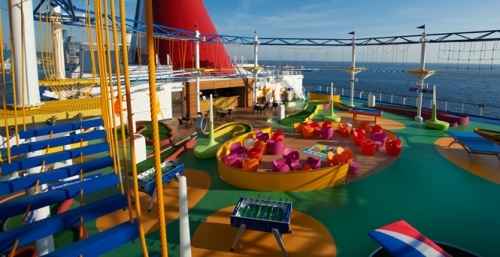 While kids are enjoying their own age divided areas, the adults can visit the largest adults-only retreat in the fleet, Serenity. 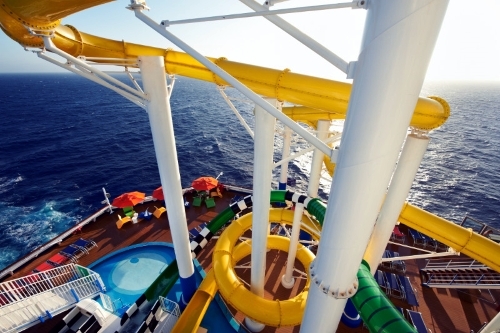 When it’s time to cool down in the shade, there are many options inside the ship as well. 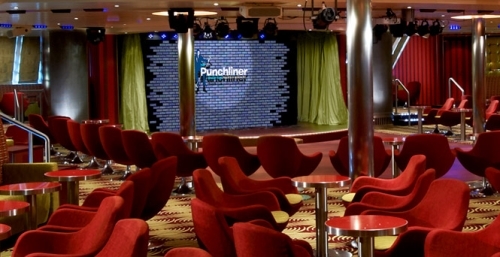 The Punchliner Comedy Club will guarantee a laugh and the large live version of Hasbro will fire up your spirit. 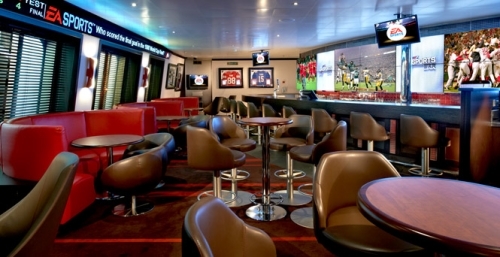 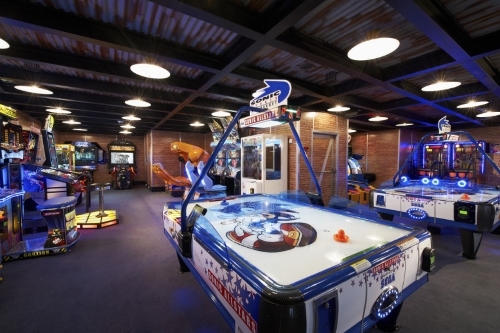 If you’re feeling lucky, you can head over to the casino for all your favorite gambling games. 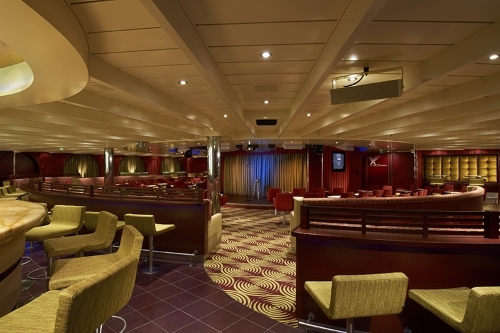 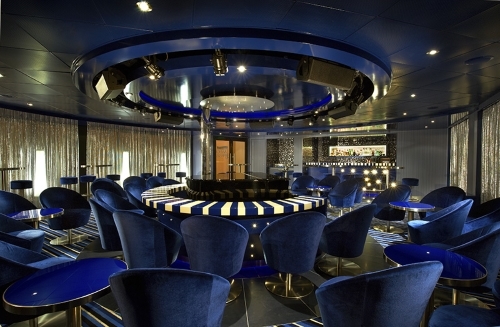 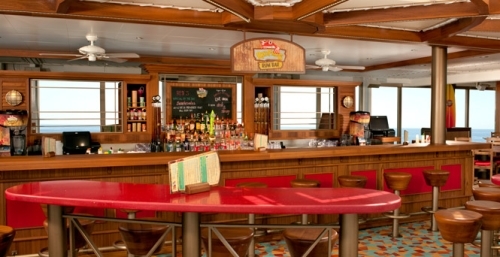 The dining selection is one of the most eclectic on the fleet as well. 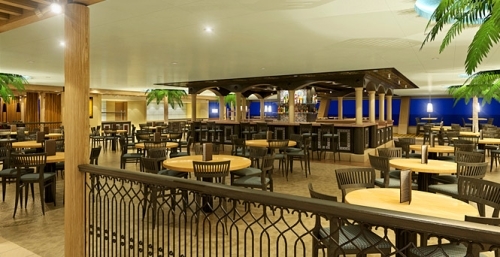 Grab a bite to eat at one of the main dining rooms, Cucina del Capitano, Fahrenheit 555 Steakhouse, Bonsai Sushi, Ji Ji Asian Kitchen, Blue Iguana Cantina or even Guy’s Burger Joint which features burgers created by Guy Fieri.